Thank you for requesting our catalog! While you are waiting for the catalog to arrive, you can also view our catalogs online. 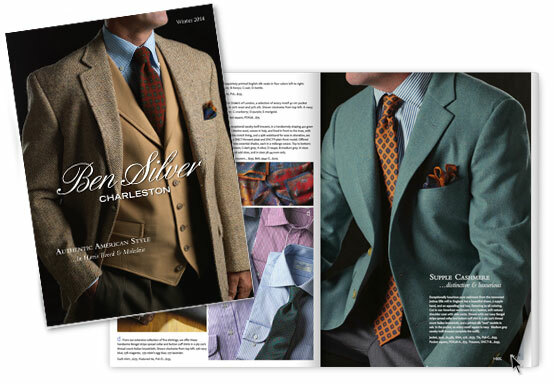 Please feel free to browse our website, and of course we always invite you to visit us in our elegant old world shop in Charleston, South Carolina. Click to view our Winter 2014 Collection.